Lord & Taylor, a specialty-retail department store chain based in the United States, is using an RFID solution by Motorola to track thousands of different styles and colors of shoes that on the display floor at its flagship Fifth Avenue store in New York. Using Motorola’s MC3190-Z handheld RFID reader, Lord & Taylor is able to capture more sales by quickly scanning the sales floor and ensuring that all samples are out on display prior to store opening. The store is able to ensure the shoe floor is always at full capacity while at the same time optimizing availability checks and reducing labor costs. Prior to RFID, the store old technique for checking displays was time consuming and inefficient. 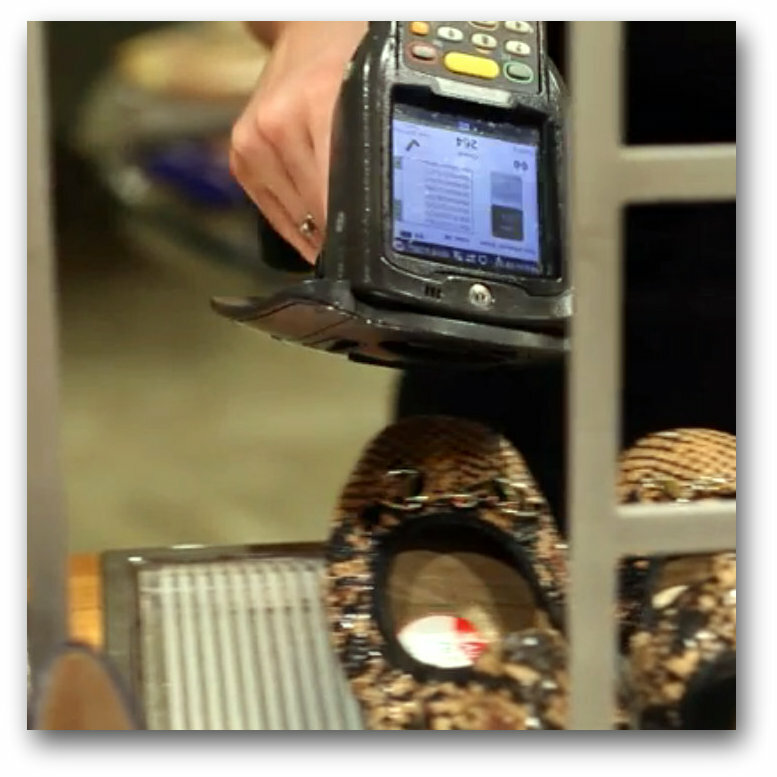 The store previously used bar code scanners, which meant 4 to 5 associates were scanning the floor every day prior to store opening and handling every single shoe constantly, a process that could take as long as 2.5 hours to fulfill. After a successful implementation in its shoe department, Lord & Taylor also has plans to expand the Motorola solution to other sections, such as men’s apparel, intimates, and its fine jewelry area, where security is a high priority.